Coupon Must Be Presented At Time Of Service. Limit One Per Household, Per Visit. Not Valid With Any Other Offer. Valid Only At Participating Locations. Family Owned & Operated Klamath Falls Pest Control Company. CALL NOW & SAVE! Coupon Must Be Presented At Time Of Service. Limit One Per Household, Per Visit. Not Valid With Any Other Offer. “Residential Only”. Valid Only At Participating Locations. Family Owned & Operated Klamath Falls Plumbing Company. CALL NOW & SAVE! for all of your Klamath Falls Pest Control Needs! 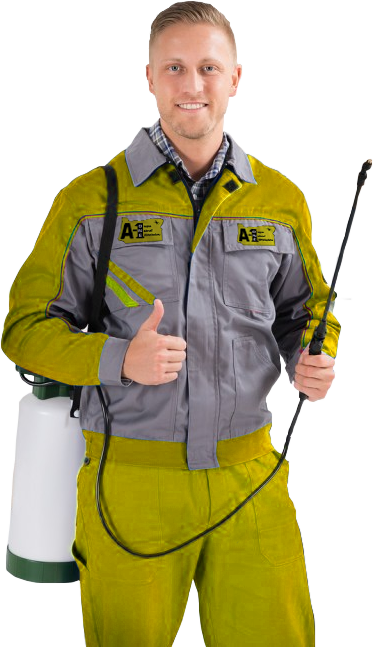 Our team at A-One Pest Control has earned a solid reputation in Klamath Falls for delivering superior pest control services at an affordable price. We are proud to manage our business with honesty and integrity and treat each one of our customers with respect. You can trust that when you work with A-One Pest Control we will not just treat the obvious signs of infestation, we will locate and treat the cause, ensuring that you will not have a re-infestation. As a matter of fact, we have developed a well-respected Pest Control Program that can be custom-designed for each one of customers to schedule regular maintenance treatments that will ensure a long-lasting pest control solution. Any type of pest infestation should be addressed by a professional. While there are some pests that are not necessarily dangerous, but rather just irritating, there are others that pose a serious threat to anyone that is in the home or business. You can trust that the team at A-One Pest Control has the skills and the experience to address any type of infestation that you are dealing with. We are dedicated to helping our customers restore and maintain the pest free, sanitary, and safe environment they expect in their business or home. A One Pest control is a family owned and operated company that has been serving all of Southern Oregon for over 30 years. We can provide commercial and residential pest control services to all areas including Eugene, Medford, Grants Pass, Klamath Falls & Brookings Oregon. We understand your home is the largest investment your family will make. So we want to help you keep it from becoming home to pest and rodents that can not only become a health hazard but damage your home and your homes value. A-One Exterminators and Pest Control have been helping the home owners of Klamath Falls with the removal and extermination of all different types of pests for many years and we are confident we can help with your problem as well. We understand that having pests of any kind in the home is a stressful and disturbing time for home owners and so we will respond quickly to get this problem taken care of as soon as possible for you. For our customers, we are happy to offer a free pest inspection so that you can determine if your home is safe or in need of our extensive services. When you and your home are infested with any kind of pest, you can rely on A-One Exterminators of Klamath Falls every time! There are many pests in the Klamath Falls area, especially in the homes that are in rural parts of town. Some pests can simply be annoying, such as spiders and wasps or yellow jackets. 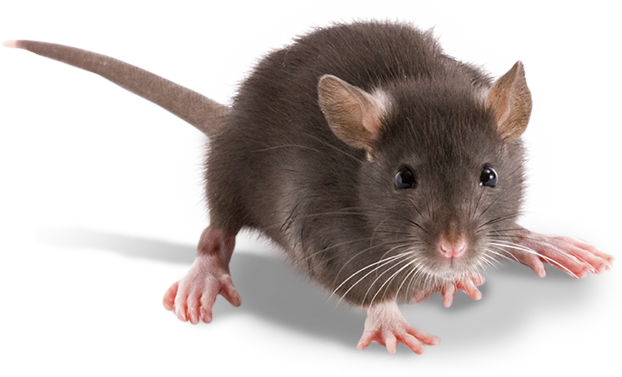 But some, such as rodents like rats and mice can bring with them dangerous diseases that can be passed on to your family. Other pests, such as termites and carpenter ants can be disastrous for our home if they are not removed quickly before irreparable damage can be done. 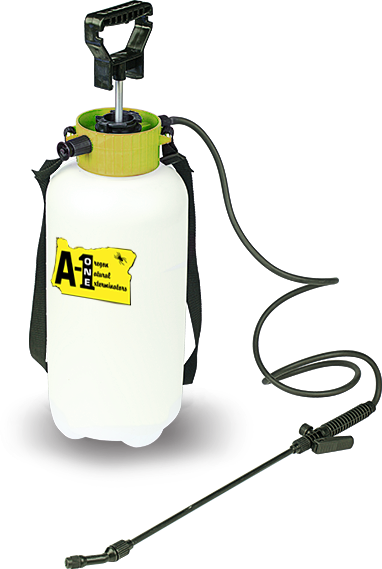 For all the pests that you find in your Klamath Falls home, you can rely on the expert work that A-One Exterminators provides for our customers. Ask us about our monthly service plans & keep the pests away year around. We are a member of the Oregon Pest Control Association, National Pest Control Association and Better Business Bureau. CCB # 128399.